This one probably sounds obvious, but it’s where the publishing process starts. An editor will offer to buy your manuscript after reading it (Possibly after asking for some edits to be made, first). If the manuscript was sent to them by an agent, your agent will negotiate the terms of your contract and try to get you the best deal. If you DON’T have an agent, I would recommend sending out an “Offered Publication” email to your agent wishlist. You will want someone there to make sure you get the best deal and who understands the industry terms. Read this article about how to find an agent, if you’re not sure where to start. 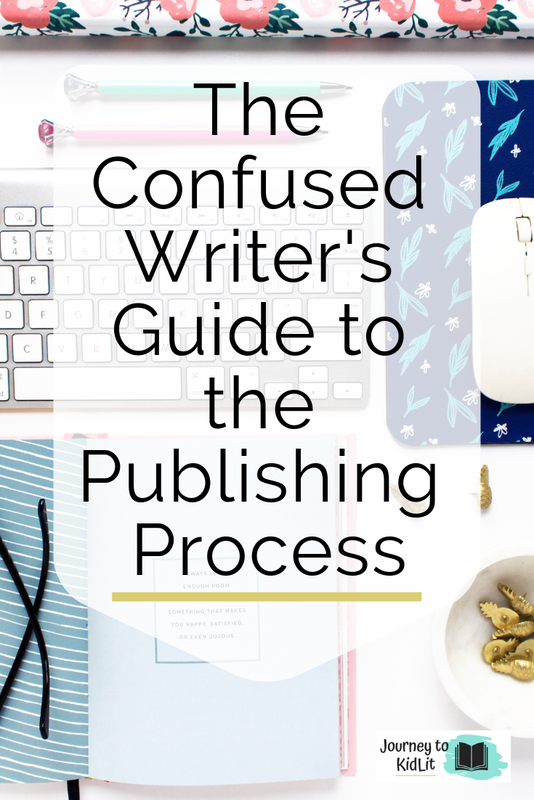 This one may or may not happen in your publishing process–especially if you’re publishing with one of the big publishing houses. But it’s still a step that needs to be addressed. After the contract has been signed, it’s smart to ask to meet with your editor about your book. If they accept your request, you can meet them in person–plus others on their team–and you’ll be able to talk about their vision for your book. This is the best chance you’ll have to insert your opinion–respectfully, of course. However, don’t be upset if you aren’t able to have a meeting. It doesn’t always happen. 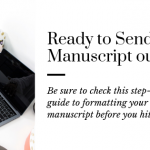 Even if your editor asked for some changes before they offered to buy your manuscript, there will still be some more edits to your manuscript before it’s ready for publication. 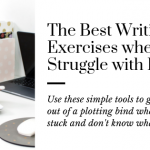 There shouldn’t be any major edits, since your agent will most-likely have had you do those already, but it’s possible to have rewrites and overall polishing before your editor will be ready to move forward. Be prepared to meet all your deadlines, so you don’t delay the publishing process! This is a publisher’s internal step in the process, but you will know the goal for your release date. Which is normally 1-2 years from the time of the offer–depending on the size of your house and acquistions waiting before you. The publisher’s goal is to set a release date that will provide optimal sales. IE: a Christmas book will try to come out in October/November or a book about school may come out in July/August. Also, an internal part of the publishing process. 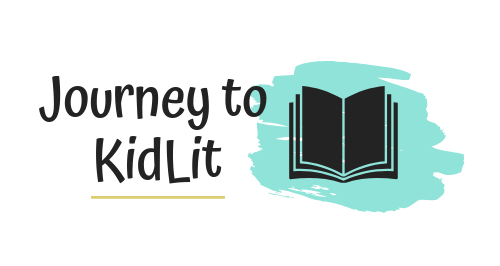 This step is when the publisher determines how many books they need to sell in order to meet its goal. This budget controls the importance of your book at the imprint–especially at the big houses! This is the fun part of the publishing process! The production process decides on the cover design and interior layout of your book. For picture books, and other novels with illustrations, the illustrator will be decided soon after the contract has been signed, so they have time to complete the pictures. All of my previously-published author friends are always pumped to see their book covers. It makes the book feel so real! Plus–this is a good step in the publishing process to start driving excitement for your upcoming book release. We already know that the marketing is determined when you sign your contract, but this is when that will start to go into affect. Marketing is broken into advertising, promotion, & publicity for your book. The promotion process is anything created to draw attention to your new book. Like bookmarks, a book trailer, etc. If your publisher doesn’t have a big budget reserved for marketing, ask for some images that you can use to make your own promotional pieces! Even smaller publishing houses will start to collect pre-sales at retailers, like Barnes & Noble. But depending on the size of your publisher, your book may not be in as many brick & mortar stores, or will have limited numbers for sale. To help your publisher with this step, you could start collecting an email list of people interested in your book. Start by telling people you know about your upcoming book, then use promotional pieces/social media to tease people you don’t know, about your book. For a mailing list, use Mailerlite. They give you up to 1,000 subscribers for free. Plus, it’s super easy to use and I ABSOLUTELY love them. It’s also time to start pushing sales, by emailing your list (Through Mailerlite, of course), hosting a book launch, and posting EVERYWHERE on social media. You can sell your book–after all, it’s a product. Just a super special one. To learn more about how to market your book for success, be sure to sign up for the mailing list here to be notified when we start our marketing unit. The articles will start coming out next month. 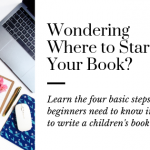 It’s a long and lengthy publishing process to release a book, but knowing all of these steps will prepare you for what’s next. Make sure to celebrate your wins and practice gratitude throughout each step, so you don’t start feeling overwhelmed. This is moment that all authors look forward to. Be sure to enjoy it! Also, learn how to easily market your book (Easy and free things included), plus create your own mailing list at Mailerlite. I know that you can sell your book–it’s easier than you think. Share the Publishing Process with Your Writing Friends!